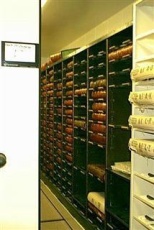 Filing solutions for your courthouse that include shelving and storage that will fit nicely in your vault to store filing, boxes, docket books, and binders for your courthouse in Texas and Oklahoma. 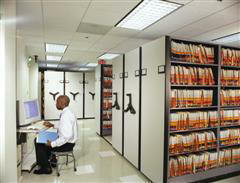 Vertical Carousels allow filing systems and storage shelving to arrive to you at the ideal level for access. 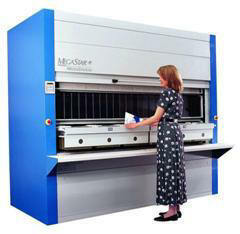 Docket book high density shelving and filing systems. 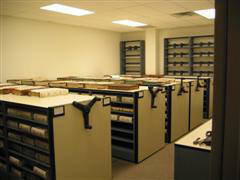 Docket and Record book storage and shelving for your Courthouse storage and filing systems. 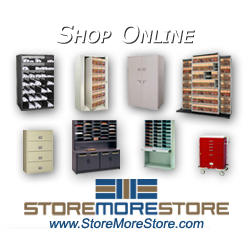 Systems like this are available on Texas State Contract (TXMAS) , U.S Communities Contract, GSA Contract , Healthcare Group Purchasing Contracts, Kansas State Contract, and many more.